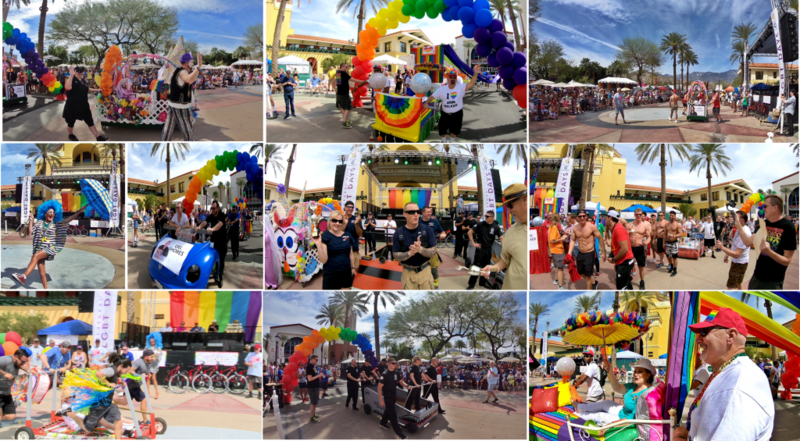 Many people across the nation know about Palm Springs, but more and more people are discovering that Cathedral City has become a great destination for the LGBT community to live, dine, stay and play! 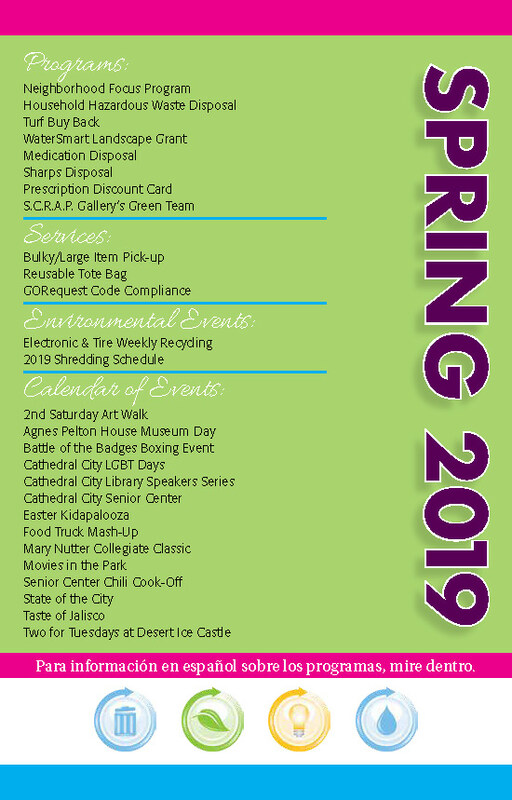 Cathedral City LGBT Days (Last Weekend in March), California’s 1st Pride of the Year: www.CathedralCityLGBTDays.com. 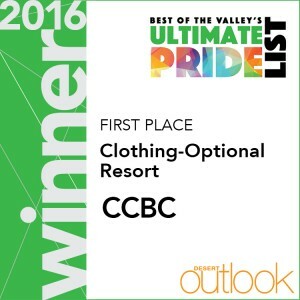 CCBC is the largest LGBT resort hotel in Southern California. 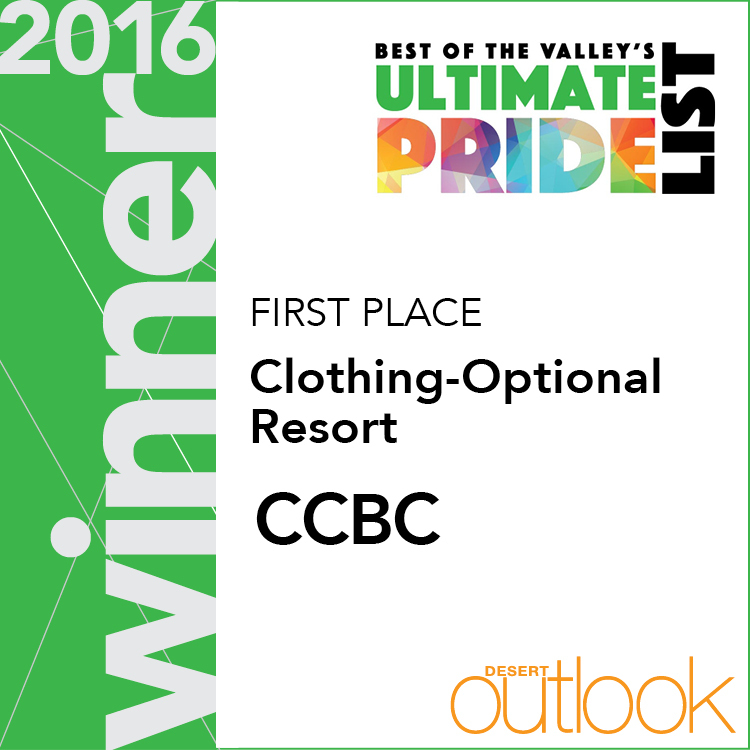 Voted BEST “Clothing Optional Resort” in the Greater Palm Springs area by the Desert Outlook readers. 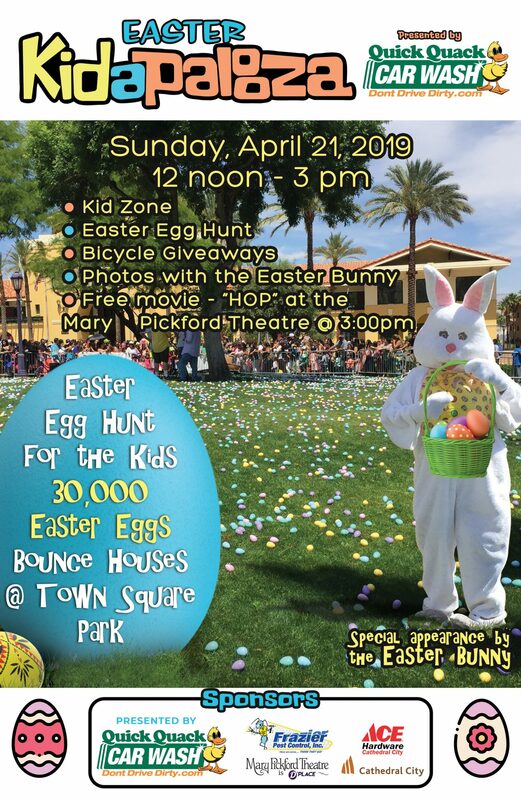 Working under the Detective Bureau, Officer Heather Olsen, HOlsen@cathedralcity.gov or (760) 770-0300 ext 741. Chris Parman, cparman@cathedralcity.gov or (760) 770-0396.